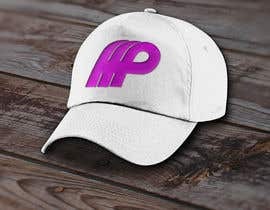 We are looking for a unique, simple and recognizable logo for our new social networking site, currently in development. The logo should be clean and the text should be easy to read. NOTE: Any image/icon/symbol used MUST be original design. Entries that contain content found elsewhere will be ignored. By submitting entry you are guaranteeing that the design is original and free of any copyrights, trademarks and the like. 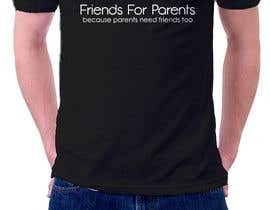 Likewise, any font(s) used in the design MUST be open license, and free of any commercial use restrictions and/or licensing and must be identified. 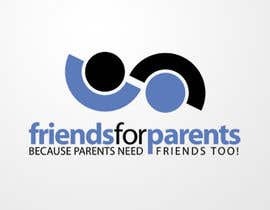 o	The main logo will include the website name most prominently ([login to view URL]) and will include the tagline "because Parents need Friends too". o	A smaller corresponding image/icon/symbol variation reflecting the main logo, and perhaps incorporating "FFP", for use as a Favicon and elsewhere will be included in the winning submission. 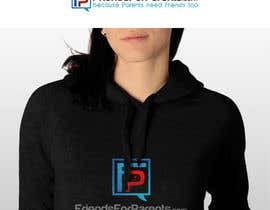 o	The target audience is parents and the design should appeal to them (especially moms), as well as convey some sense of friendship or social connection. 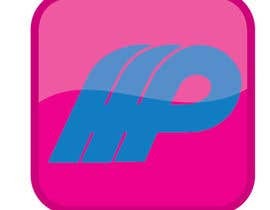 o	Preferred color scheme is blue and magenta, but we are open to all suggestions. o	Background must be transparent or white. o	The logo will be used online, in various marketing and print materials, and elsewhere such as merchandise. 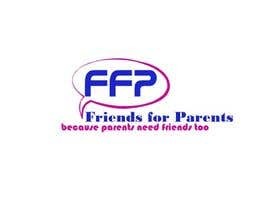 Attached is a logo I quickly created. It can give you an idea about what we are looking for. That said, if you have a better original idea, please submit it. We are looking for the best, and will not let any preconceptions get in the way of choosing it. Thank you for considering our project. We look forward to your submissions. I used the images as mockup my work is genuine! Not going to explain my design proposal ( #1 ) because I am curious to see if you under and see the explanation for yourself. 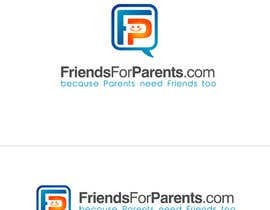 If you can separate the words from the icon and see friends for parents then the design serves it\'s purpose! @sjenkinsjr I like this one better then the previous one. The abstract Icon does a much better job of representing what we are going for, but it also looks a bit like a target. Also, the lettering needs to convey that we are a web site, I\'m not sure your current one does. Last thing, unless necessary for the design we\'d like to see three maybe four, colors or shades at most. #2 is the best so far, but the image is too singular (perhaps 2 people instead of one) and maybe make the design more horizontal in orientation. #4 is nice, but less in the direction of what we are ultimately looking for. so I can understand the icon above the word are eyes?